Seidler Oil & Gas is pleased to announce the Maverick Prospect, located near Leeville Field in Lafourche Parish, Louisiana. 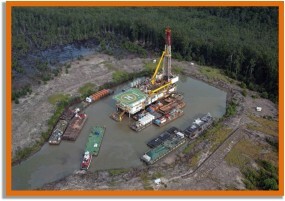 The well was drilled to a total depth of 13,150′. The Maverick Prospect was completed in November 2018 and is currently waiting to go into sales.